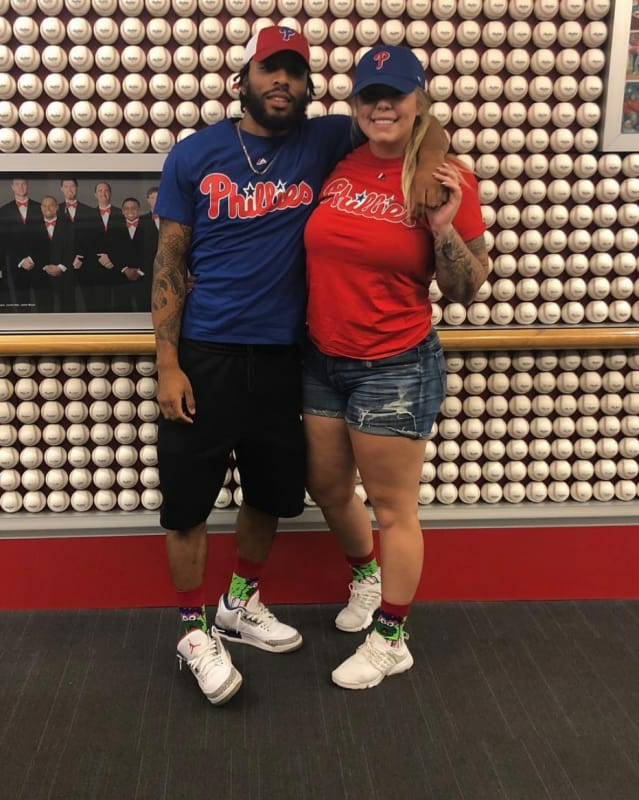 Kailyn Lowry to 2019: Let’s Do This! 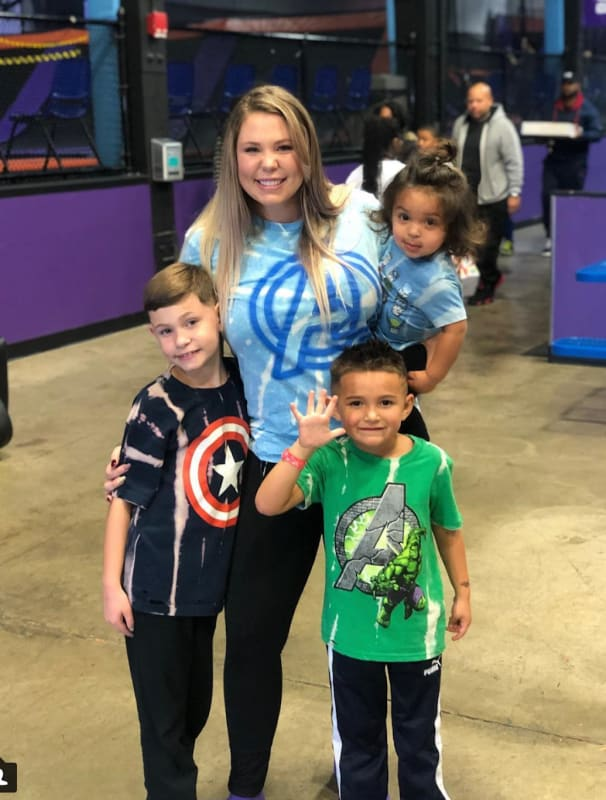 Kailyn Lowry isn't interested in saving any drama for her mama, as the saying goes. Instead, the famous MTV personality just wants to put the drama behind her. She wants to keep it in the past. She's looking to move on and stay strong, focused, determined and, most of all, content and peaceful in 2019. So Lowry has said herself on Twitter at least. 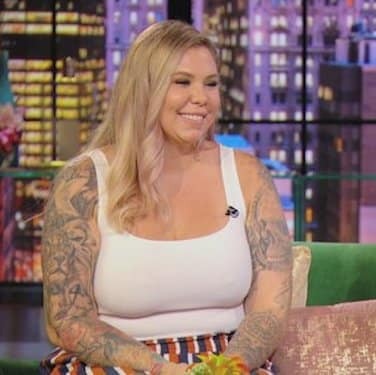 We'll see if this is feasible for someone who stars on Teen Mom 2. 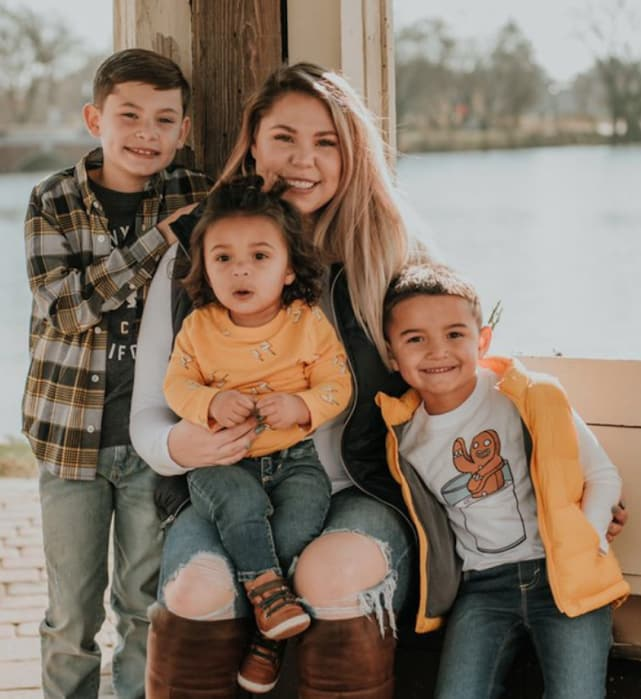 Kailyn shared this gorgeous photo of herself and her three kids on December 31, making it clear to all just where her priorites lie in life. 2. And Her Final Message in 2018? “Thankful for the lessons, heartbreak, trials & tribulations, new friendships, love & new beginnings in 2018. So excited to see what 2019 brings for us.” Perfectly said, right? 3. What Heartbreak, Trials & Tribulations, Though? What, exactly, did Lowry go through in 2018? Gosh, where do we even begin?!? 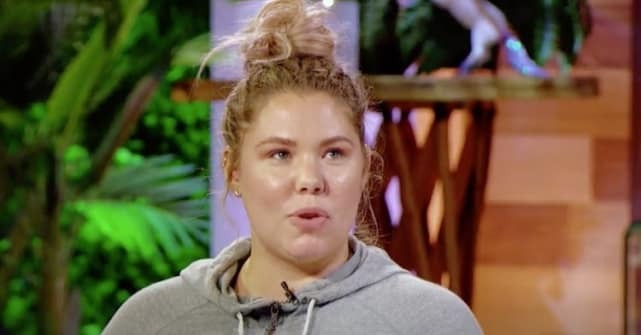 Kailyn started the year by slamming Lopez as a deadbeat dad, taking her ex-lover to task for how little time Chris spent with son Lux. 5. By the End of 2018? Kailyn and Chris were on great terms, with talk of a romantic reconciliation even floating all around the Internet. It’s true! Both sides have admitted it! The only real question is whether Javi was dating Briana DeJesus at the time. Previous story Samantha Markle to Meghan Markle: You Should Be Less of a B-tch in 2019!